Who got best combine grades? Simulcam: Montez Sweat holds his own with OBJ, Zeke and A.B. 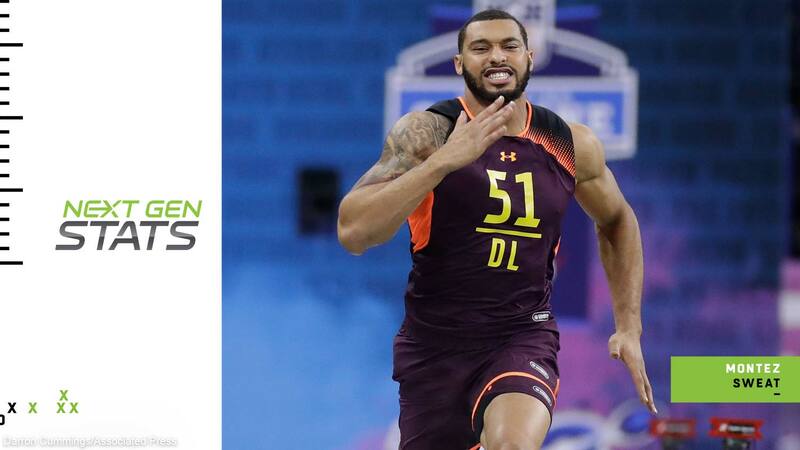 Next Gen Stats: How did fastest players of 2018 perform at their combines?